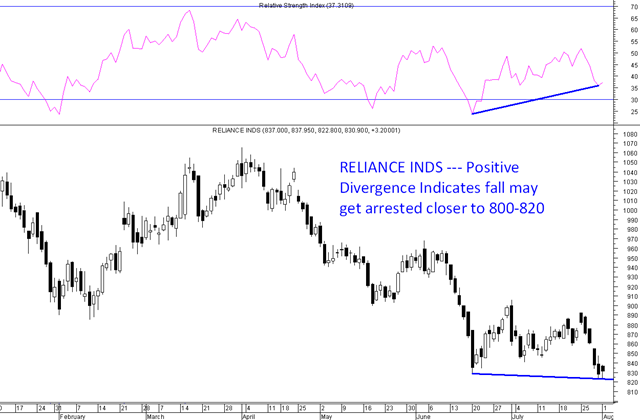 Reliance Inds – RSI Positive Divergence –Can see bounce back from 800-820 levels. Nifty Calculator – Market kidhar jayega ? Market kya Lagta hai ? Can u share your views on Bajaj Holdings and Investments ? The stock should be a slow mover. 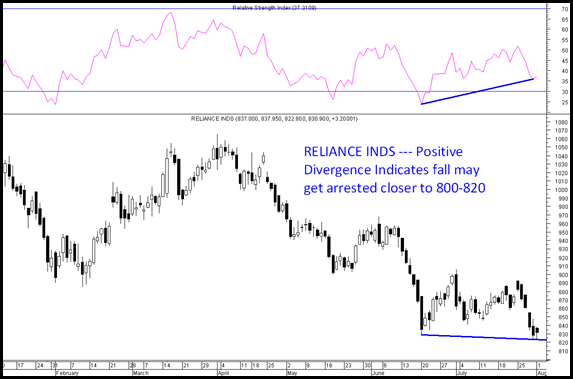 Downside is limited frm current levels.